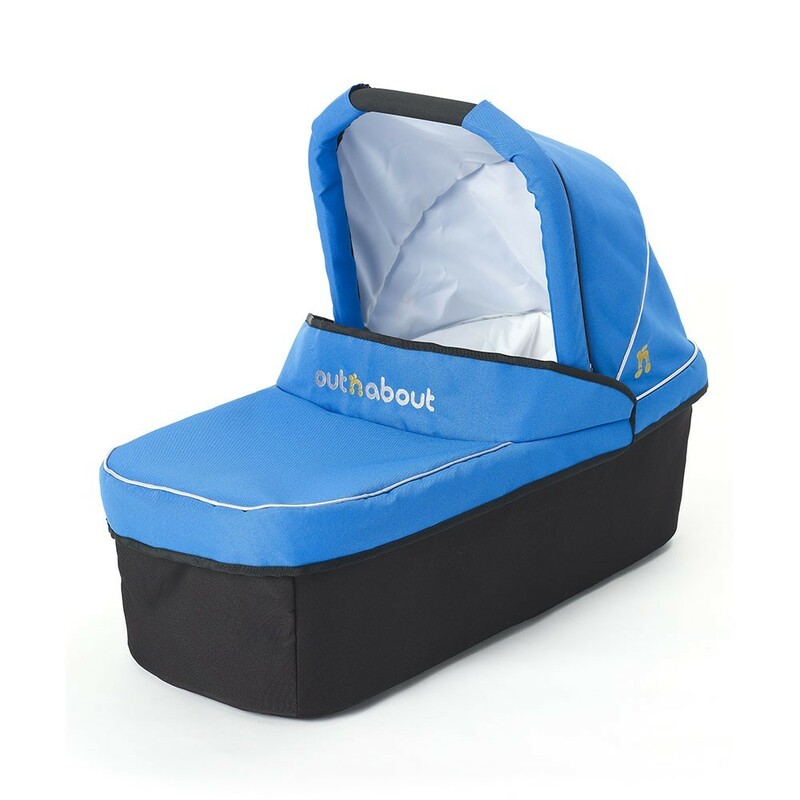 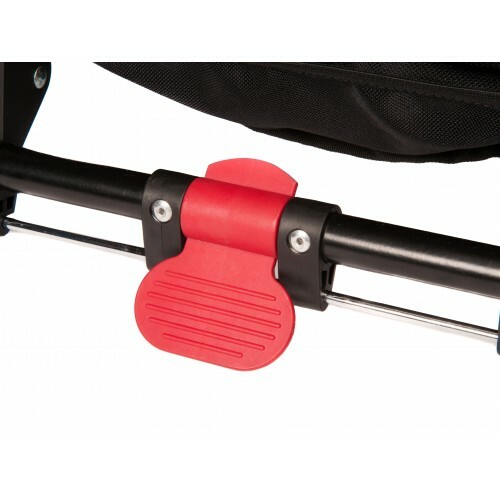 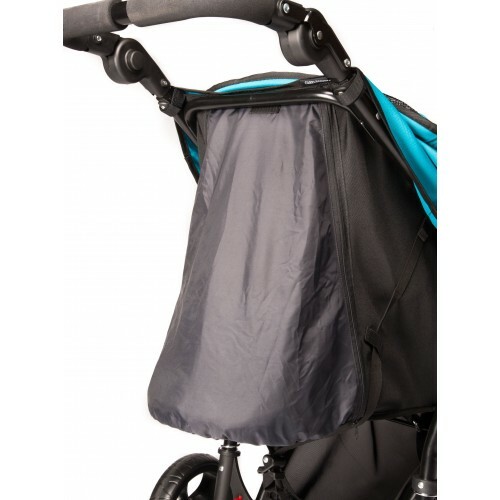 The Little Nipper is ultra compact and super lightweight buggy weighing less than 8kg! 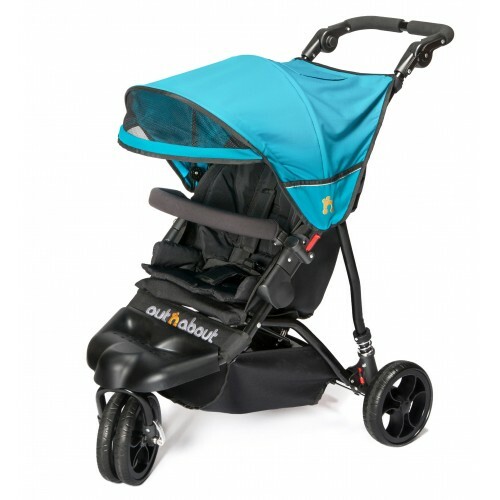 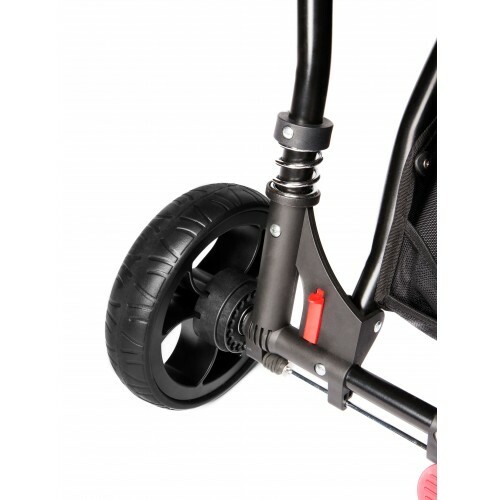 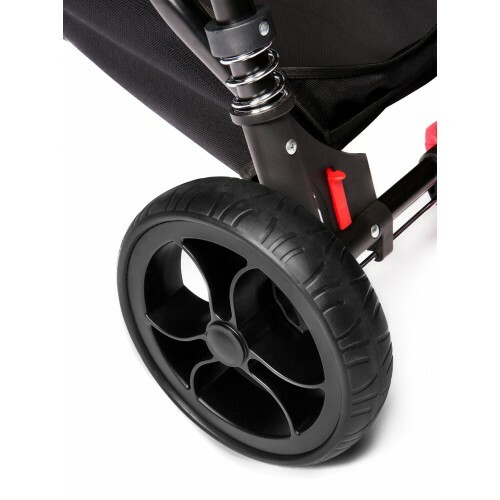 With a quick fold and trundle mode it is the ideal buggy for any journey. 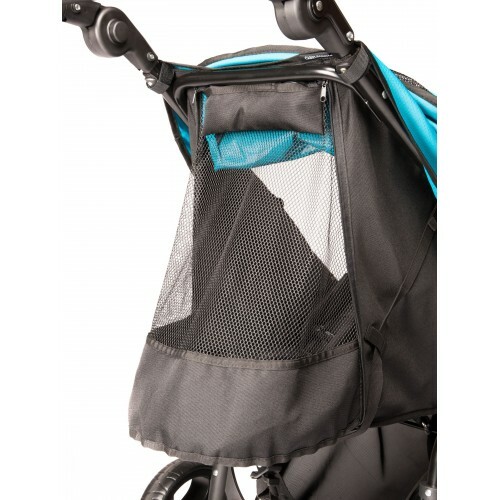 With all the features of a full sized buggy and both travel system and carrycot compatible a comfortable ride is ensured from newborn to toddler. 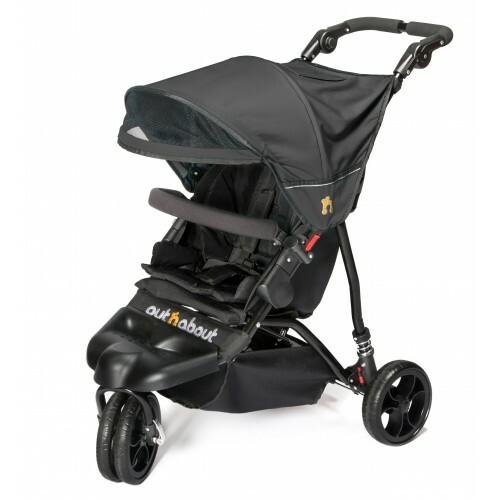 It also comes complete with a fantastic 2 year warranty! 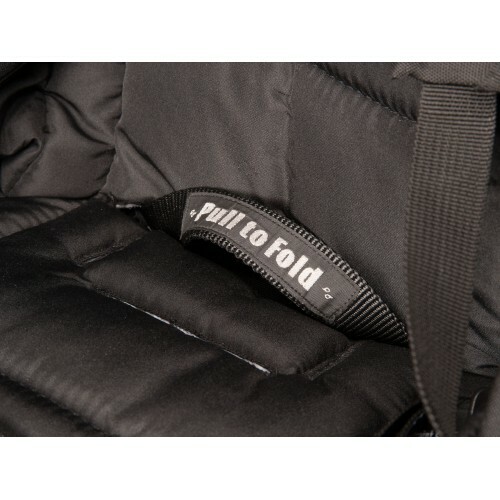 One hand quick fold - such a dream to fold!